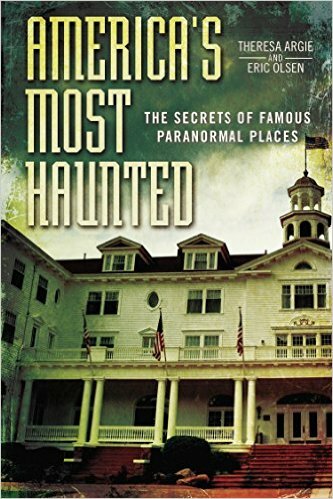 On a stunning and cosmic edition of After Hours AM/America’s Most Haunted Radio — scintillating paranormal talk Thursdays 9-11pE with hosts Joel Sturgis and Eric Olsen we learn lessons from the beyond with near death experience survivor and Create a New Reality author Nanci Danison. We speak with Nanci at 10pE; at 9pE Joel and Eric review the latest paranormal news and preview the anti-bullying fundraiser WGW pro wrestling show coming up this Saturday in Hibbing, Minnesota. Do you want a life you live on your own terms and not one that feels like it happens to you? Nanci Danison found out how to create a happier life in the most dramatic way possible. She died. During the most extensive afterlife visit ever reported, the author was shown and told that we souls consciously and unconsciously create our own physical reality during human life through an incredible spiritual power called manifesting. 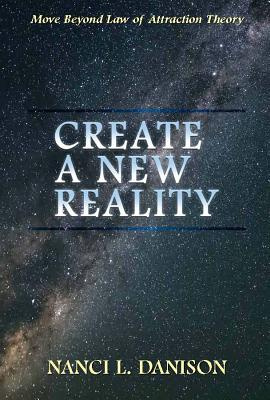 Create a New Reality—Move Beyond Law of Attraction Theory introduces readers to the power of manifesting and leads them step-by-step through how to create more opportunities to better their lives, to replace old beliefs that hold them back from creating a happier life, and to heal themselves of physical and emotional wounds. Learn why and how you have the amazing ability to literally change the physical world you experience, as it was explained to the author by God/Source. It is far more powerful than anything you may have read about law of attraction theories. Until March, 1994, Nanci L. Danison lived the life of a successful trial lawyer with a national health law practice in a large Midwestern law firm. Then she died during an invasive radiological procedure before surgery, plunging her farther into the afterlife than previously thought survivable. She returned to share her memories of what she learned in heaven. After that experience, Nanci left the security of her law firm and set up her own firm, earned her private pilot’s license, and became a licensed private detective. She continued her community service on the Boards of Directors of The Columbus Cancer Clinic and of National Church Residences. Her beyond death experience provided Nanci with the unique opportunity to view human life from the perspective of one who has transformed into a Being of Light, like the Beings of Light other near-death experiencers encounter. 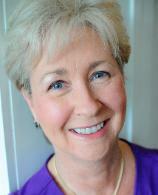 Nanci learned how to consciously manifest reality, hold multiple simultaneous levels of self-awarenesss, access Universal Knowledge on a wide variety of subjects, recognize and experience unconditional love, apply self-healing techniques, and utilize many other abilities natural to us all in our spiritual state. During her afterlife experience, she viewed the history of planet Earth and how religion developed and has been woven into the fabric of human evolution. Just at the moment when Nanci was to merge fully and finally into the Source/God, she decided to return to her body in order to bring back messages of hope and love, which are contained in her various works.